Pat Lukehurst (lead Guitar) R.I.P. 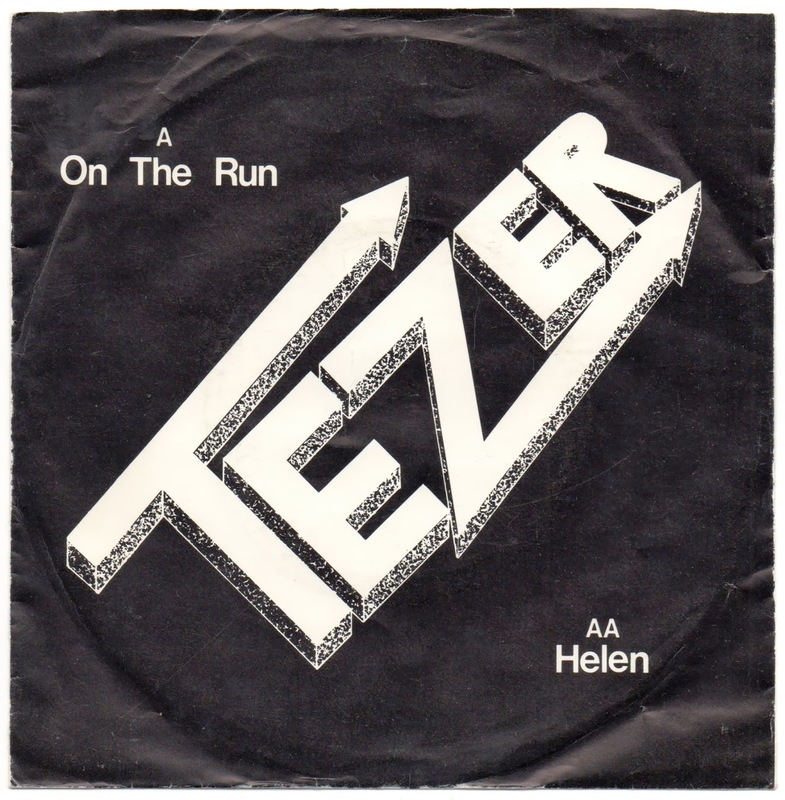 On the Run is a nice slab of Powerpop/Pop Rock & Helen is an instrumental that could have been written by The Allman Brothers or some other 70's Country Rock Band. As always if anyone else can add something please leave a comment.